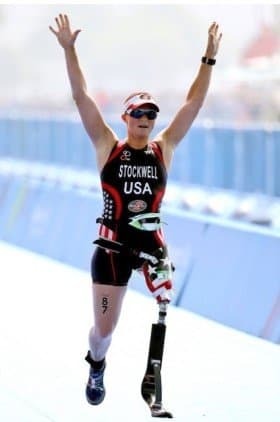 Fran would lifeguard a group of triathletes in college and shortly after graduating she knew she wanted to be a part of the endurance community. 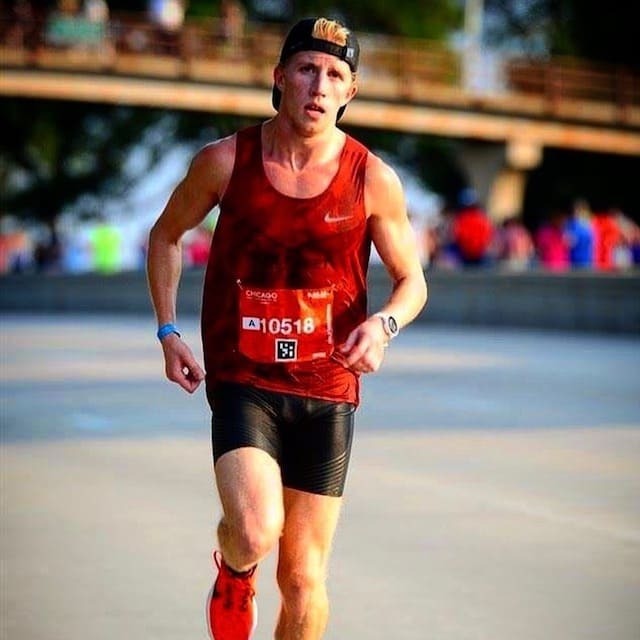 She found her passion for endurance sports after graduating college. 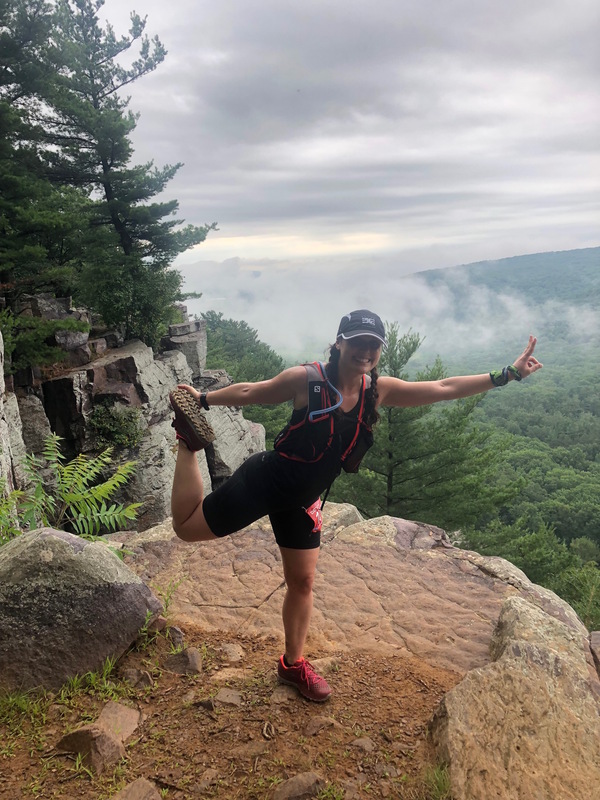 With 4 Triathlons, 2 Marathons, 3 Half Marathons under her belt, she loves the getting lost in the hours and miles and connecting breathe to movement. Endurance training is her moving meditation. Her life and athletic abilities changed drastically when she added yoga & strength to the mix of her training. Originally connected to the physical side of yoga (aka Yoga Sculpt), the spiritual and meditative side kept her coming back and exploring more. And, as an endurance athlete, yoga is the yin to her yang of endurance sports! 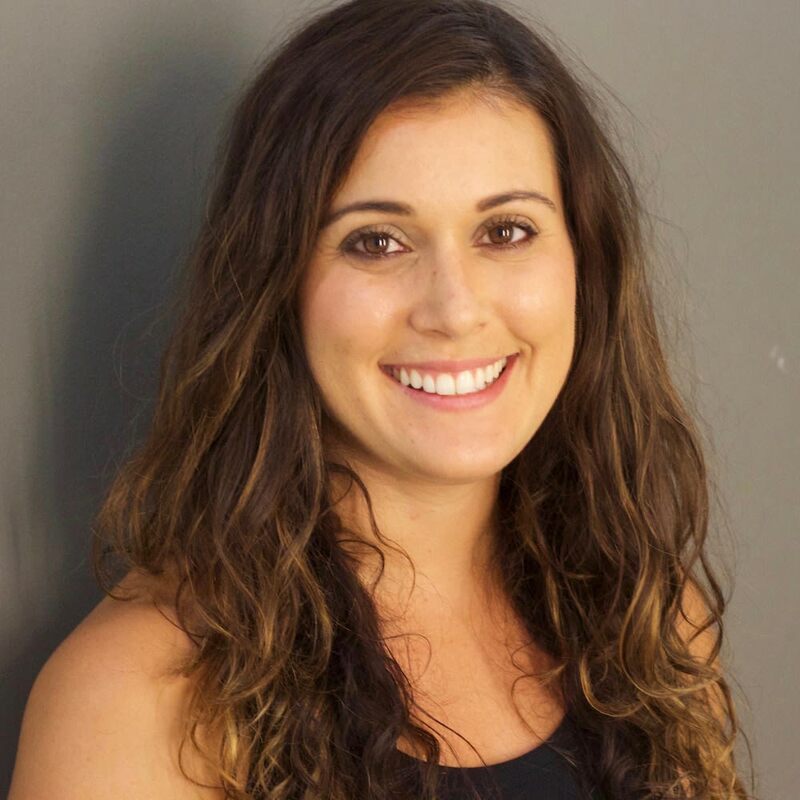 Fran is CorePower Yoga Sculpt Certified and 200-RYT Certified. Creating strength-based classes is a passion of hers; keeping athletes getting faster and stronger while staying healthy and mobile. Her class philosophy? Come with an open heart and ready to make yourself a better version of yourself! Mantra: You are your only limit so make the impossible, possible. Find out more information about Personal Coaching!